Rose gold is one of those shades that looks good on everyone. A lot of people have a preference when it comes to silver or gold, but rose gold is typically universally flattering. 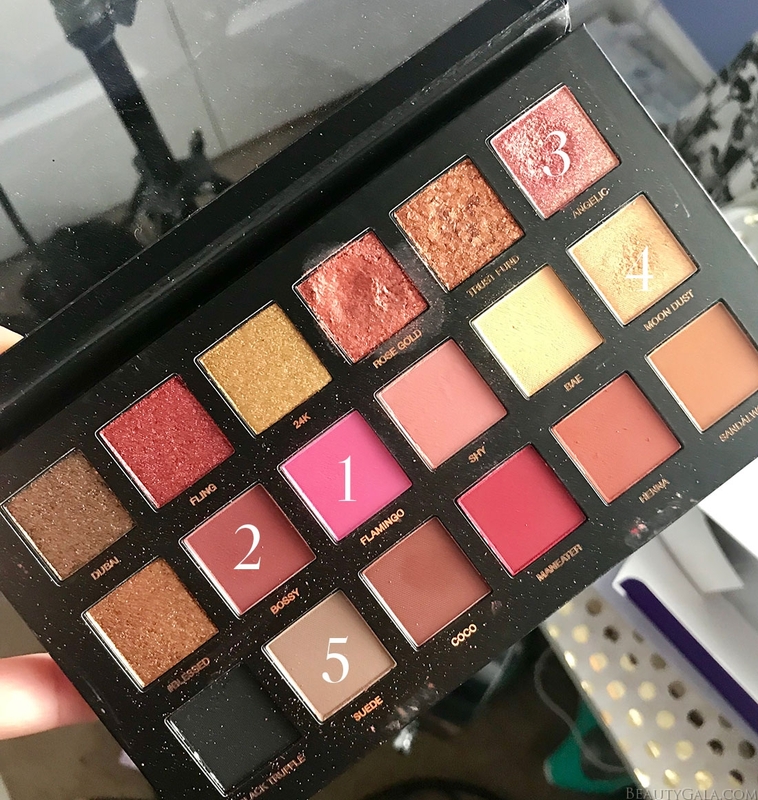 I dug out my Huda Beauty Rose Gold Palette today, which is one of my favorites, and went to town on a pink eye makeup look. 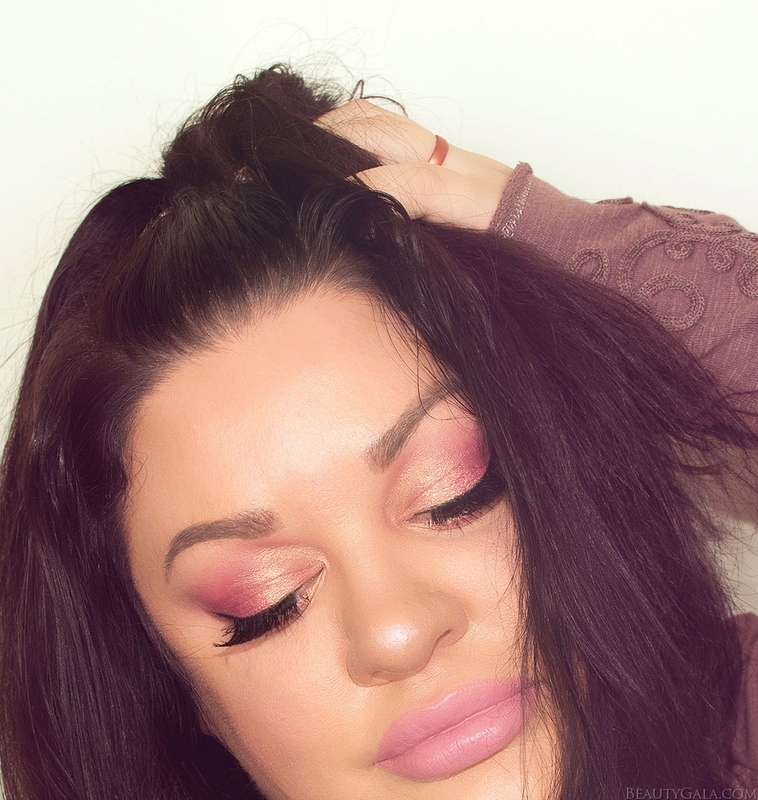 I love peachy-pinks on the eyes and I’m also using a brand new mascara that I’ve been loving. Apply Shade 1 into the socket and blend generously upward. 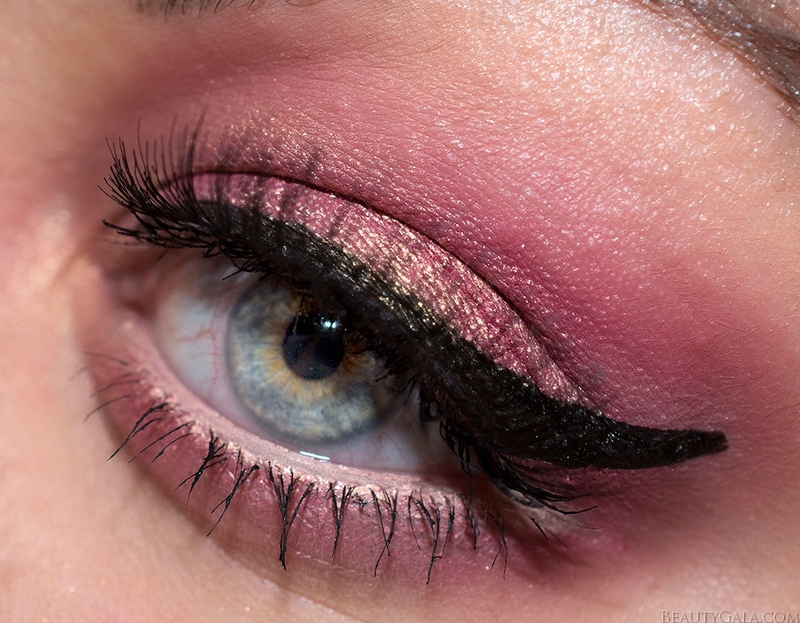 This shade is a super rich bright pink and you’ll want to make sure you blend it out well. Also apply this along the lower lash-line and blend it out well. Using Shade 2, go into the outer-third of the crease only. I made this shade barely noticeable, but just wanted to add some depth. Pat Shade 3 onto the eyelid. Can you tell how much I love this color? 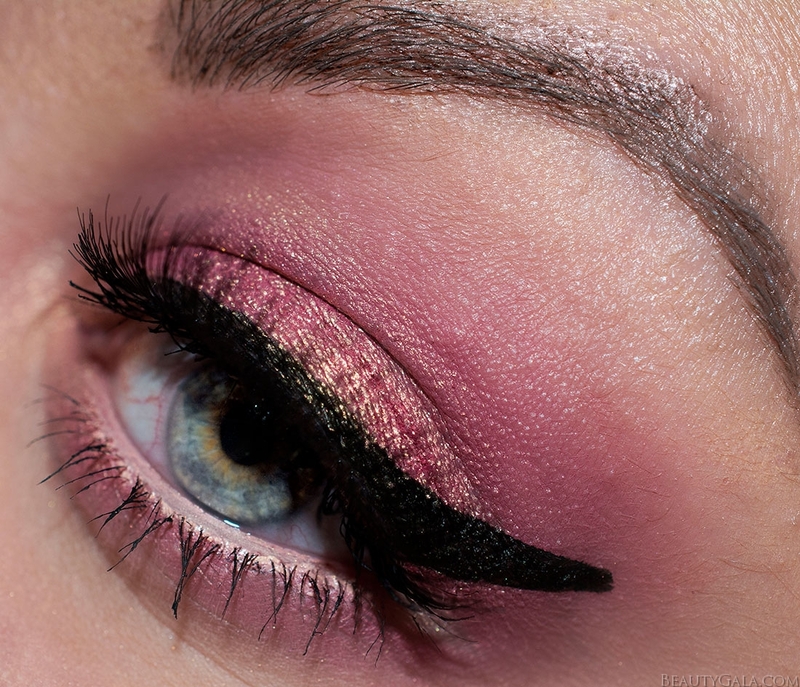 Using a pencil brush, apply Shade 4 to the inner corners of the eyes. Finish the look off by lightly applying Shade 5 to the brow-bone. I added a wing with my favorite felt liner. I also used my new NARS Natural Radiant Longwear Foundation (shade is “Punjab”) and I’ve been loving it. It’s a medium to full coverage foundation with just one or two pumps of product and it feels weightless on the skin. I am super impressed. 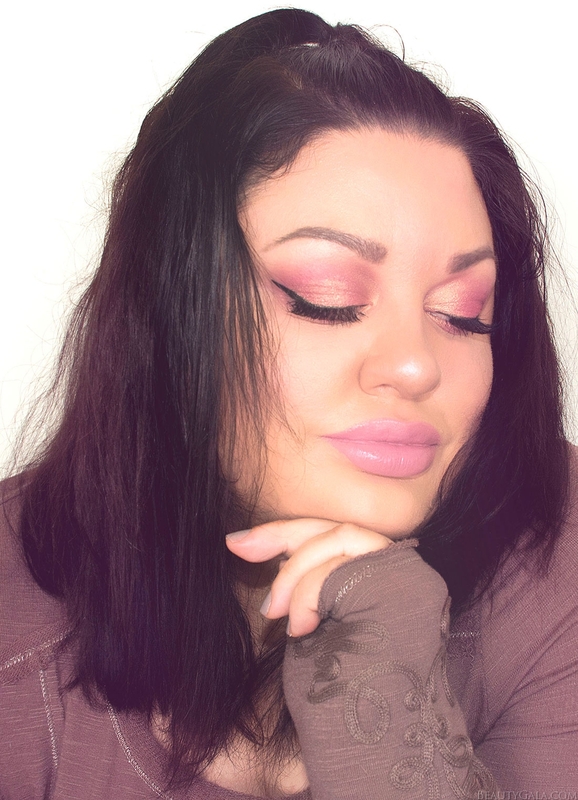 Every product I used for this look is listed below!